AWR lightweight doors MAZDA - MiataRoadster - Stay tuned with MiataRoadster! 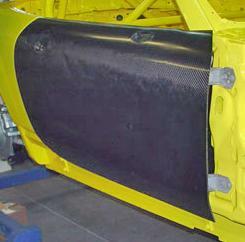 AWR lightweight doors are available in carbon fiber or FRP. Intended for use on caged race cars only.